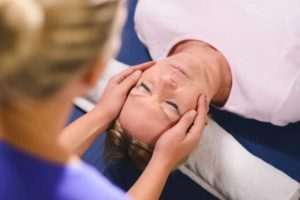 Psychic Care: How do you know if you have psychic abilities? - Ashley Lee Healing, Inc.
Psychic Care: How do you know if you have psychic abilities? It is important to learn how highly sensitive you might be and how to take care of yourself. Psychic care is easy. I teach people to do daily self-care, grounding, connecting to inner guidance and clearing. 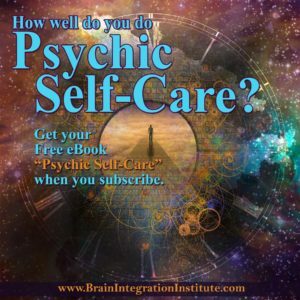 To get your FREE copy of our self-care ebook called Psychic Self Care, click here to join my mailing list and we will send it out to you immediately. You can save it to your phone and reference it any time you experience the uncomfortable feelings of being criticized, violated, suffered backlash or even self-doubt, self-judgment and self-rejection. These types of painful energies need to be cleared out of your four biofields. How To Tell If You Are Psychic? How do you know if you have psychic abilities? This article will help you understand the ways in which you might be able to sense and use energy. Not everyone has the same ability or expression of that ability. I have learned that everyone is super unique. How Well Are You Managing Your Psychic Abilities? 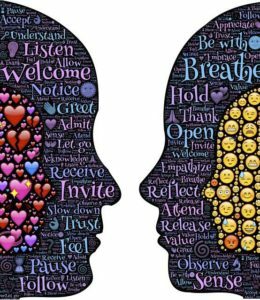 Many people who are intuitive or empathic often find themselves with problems unique to highly sensitive people. These problems can mean that they are carrying entities, energies of others such as illness or disease, conflict energies and anxiety producing experiences. They also get repeat visits by spirits seeking them out and entities bother them while traveling out of body (astral or other) or meditating. 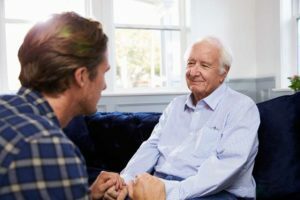 Psychic Care – How Do I Do It? I have learned than when our clients and followers do Daily Self Care (New Daily Brew), grounding exercises,connecting to inner guidance and clearing out filtered and superstitious or discordant energies from all four bio-fields. I’ve created a free eBook called Psychic Self-Care that you can use to rescue yourself anytime you feel uncomfortable in your body. To receive your free copy, click here to register. Note: If you are already on my mailing list, you will have a link in your email. I am always available to support all healers, lightworkers, empaths, telepaths and more with their sensitives. I know from personal experience how easy it is to get entangled with disease energies, entities, negative energy of others or places and need help clearing it out of your PEMS. I clear most everything in one healing session. I support HSPs with classes one-on-one to develop their own self-care for their gifts and abilities so that this doesn’t repeat. If you are a healer or lightworker and want a complimentary consultation, please contact me. If you would like to get a full energy clearing click here to purchase one and work with me and Annie together as we impart our wisdom and help you understand the Hidden Forces and their origins, where they are attached to you (PEMS) and how they are affecting your abilities and innate gifts by suppressing you as a way to cope. You will leave the session refreshed and lighter than you have ever been before. Most people notice improvements in their brain and nervous system in the weeks following. Many report how much nicer people relate to them with the full clearing of negative energies and entities. 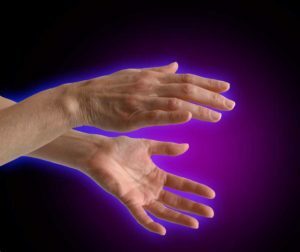 Psychic Enhancements: Improve Your Psychic Abilities in 12-weeks!